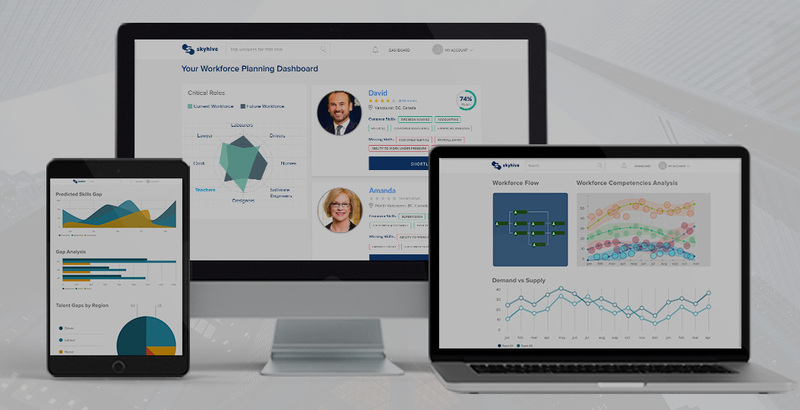 SkyHive extracts the skills of a company's human capital and applies machine learning to find correlations that maximize the efficiency in the development and deployment of its workforce, drastically compressing the time and effort required to recruit, retain and train. On average, it takes 15 days to shortlist a qualified candidate for an open position, and as much as 80% of employee turnover stems from bad hiring decisions. 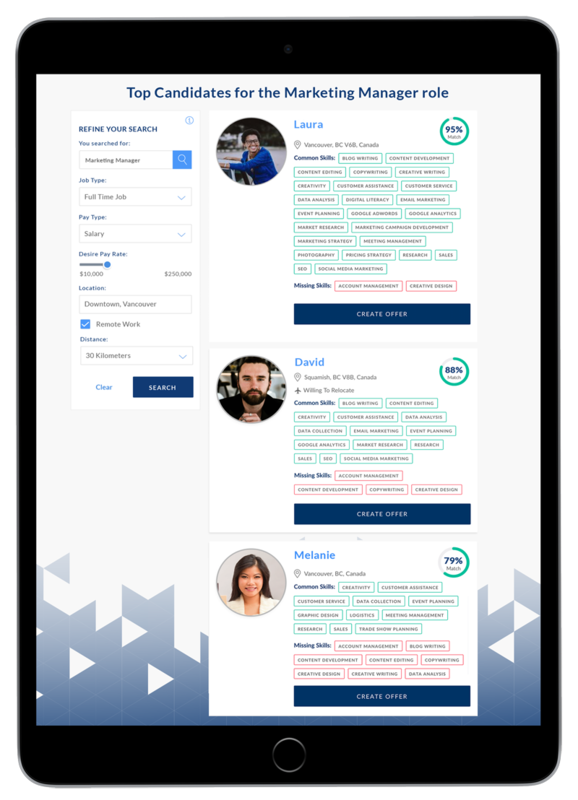 By breaking down jobs and candidates into skills, SkyHive not only pinpoints top candidates who match your precise hiring needs in a fraction of the time, it also exponentially broadens your talent funnel and helps you reach passive candidates with ease. Successful onboarding drives 57% higher performance and 9 times lower turnover rate. 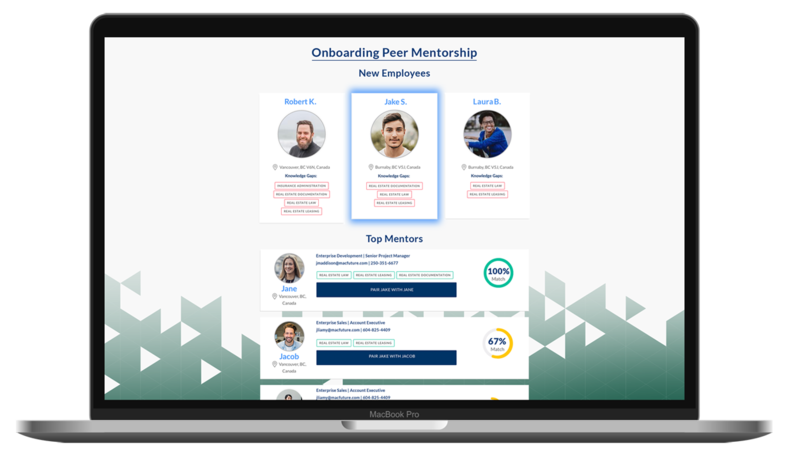 SkyHive's Onboarding Peer Mentorship tool allows employers to identify knowledge gaps instantaneously, drastically compressing time-to-productivity and giving every new hire a customized, personal, and engaging onboarding journey. On average, a company spends $1,400 on training per employee per year. Despite this, only 12% of the learners say that they apply the skills they've acquired to their work. 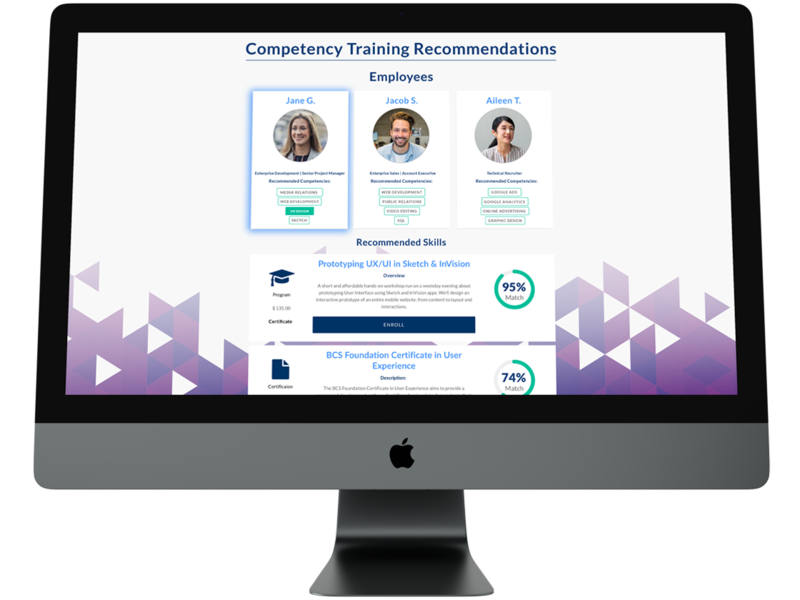 SkyHive's AI-powered adaptive learning management system complements workers' existing skills with targeted programs, leading to engaged employees, robust succession planning, superior use of employee development budgets, and allowing learners to fill skills gaps and make an immediate impact. skilled workers as their #1 internal concern. SkyHive's end-to-end intelligent human capital solution helps you retain top talent through every step of the employee journey.